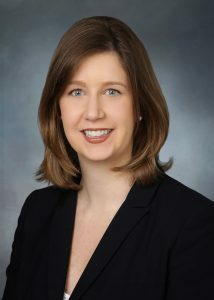 Amanda serves as GAMA’s Director of Government Affairs. She joined the association from the office of U.S. Representative Howard Coble (R-NC), where she most recently served as the Congressman’s senior legislative assistant. Her responsibilities included work on the House Transportation and Infrastructure Committee, advising the Congressman on aviation, highway, and Coast Guard issues. Amanda also has considerable experience with the Congressional appropriations process, as well as transportation security, energy and tax issues. 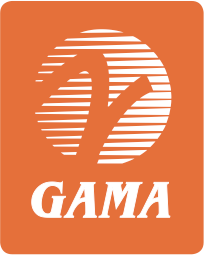 Her focus at GAMA is on policy efforts that benefit the objectives of GAMA’s members. Specifically, Amanda regularly engages with Members of Congress and their staffs on issues related to aviation, appropriations, security, fiscal policy, and taxes. She has broad, bipartisan relationships in Congress and with stakeholders in industry. A native of Pleasant Garden, North Carolina, Amanda holds a Bachelor of Arts degree in communications and business from Appalachian State University. She is a member of the AeroClub of Washington, DC. Amanda and her family reside in Alexandria, Virginia, and in her free time she volunteers at her children’s schools. Reach Amanda at +1 202-393-1500.